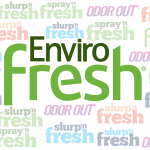 Love your furry friend but hate how they smell? No time for a bath? Enviro Fresh is here to help. 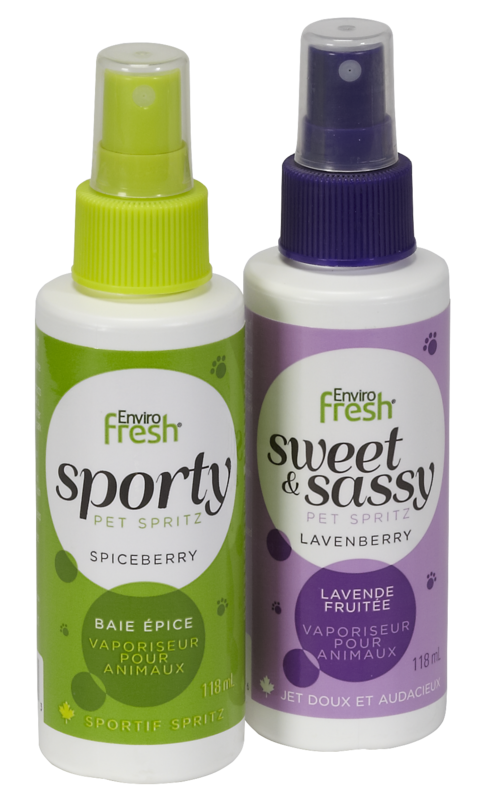 Our Pet Spritz with natural plant extracts and oatmeal will have your pets smelling their best, and their coat looking it too! Click here to explore other Grooming products! Sporty - Spiceberry - A spicy yet satisfyingly sweet fragrance that is sure to please. Sweet & Sassy - Lavenberry - Irresistibly sweet and fruity. The perfect blend of lavender and berries.